America Recycles Day is the perfect time to make sure you are recycling everything you can. For example, food and beverage cartons are now accepted in many community recycling programs. What exactly is a food and beverage carton? There are two kinds. Products like milk, juice, cream and other beverages come in cartons you'll find in your refrigerator. 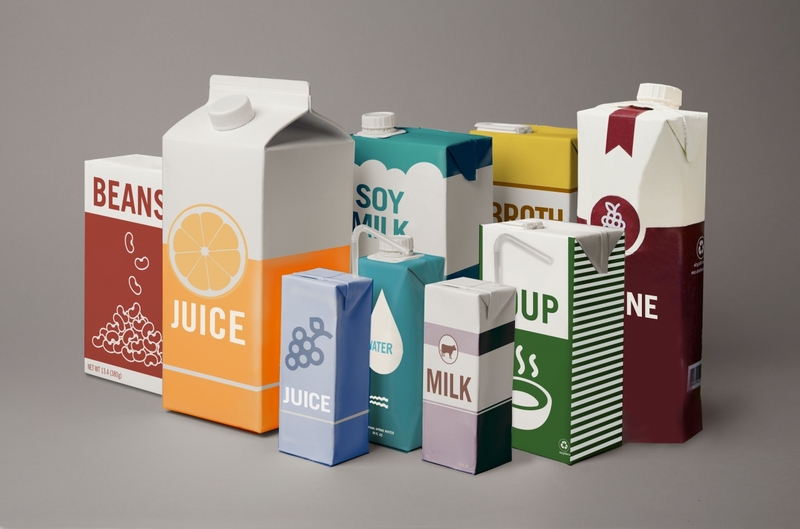 These cartons are made mainly with paper, with a thin layer of plastic. Shelf stable cartons also contain a thin layer of aluminum to keep things fresh for long periods of time and are used for soups, tomatoes, broth, milk and juice and even wine. After being recycled, food and beverage cartons are used to make new paper products such as paper towels or writing paper or environmentally friendly building materials. Check with your local community or see if you can recycle cartons where you live at RecycleCartons.com. And don't forget to take the #BeRecycled Pledge today!